Coming on the heels of last week's sad news of Richard Kiel's passing, Bond fans everywhere finally have a bit of happy news regarding the next installment in the long running franchise, after months of waiting for any word on when production might begin. Thanks to Variety, we have learned that December 6, 2014 is the official start date for production on Bond 24. Fans can further rejoice for the returning players aside from Daniel Craig, who will be reprising the role of 007 for the fourth time in the as of yet untitled Bond flick. 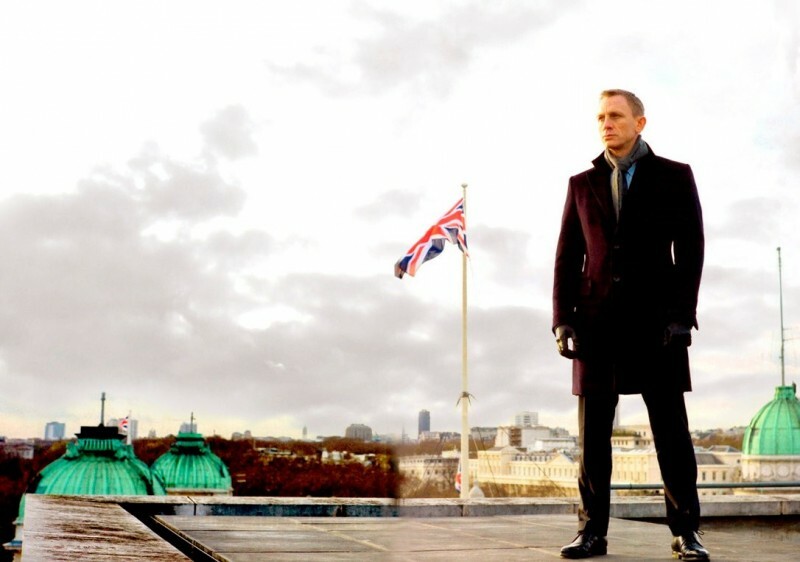 Director Sam Mendes, who helmed 2012's highly successful Skyfall, will be back at the helm. Ralph Fiennes will return as M, Naomie Harris will be back behind the desk as Ms. Moneypenny, Rory Kinnear will return as MI6's Chief of Staff Bill Tanner and Ben Whishaw will be back as the Quartermaster, also known as Q. Mendes will be reportedly working from a script originally written by John Logan, whose credits include 2011s Hugo and 2003s The Last Samurai, as well as Skyfall, which was co-written by veteran Bond scribes Neal Purvis and Robert Wade, who have rewritten Logan's script for the upcoming flick. Not only do we have a start date for the beginning of production on the upcoming Bond film, but we also have set release dates of October 23, 2015 for the UK and November 6, 2015 for the US. Yes. James Bond most certainly will return. It's about time too. We are ready.